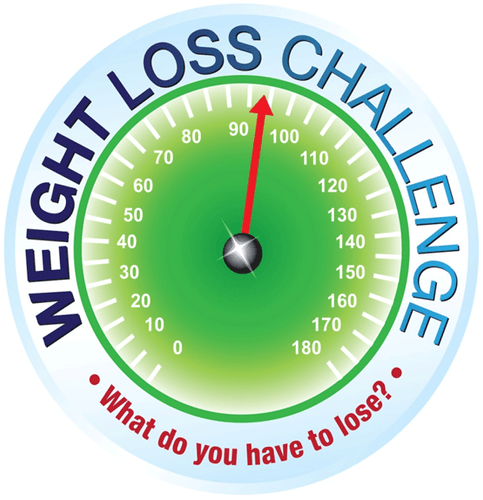 Cash prizes are awarded to participants who have lost the largest percent of weight. These involve weighing in followed by classes which advice on optimal nutrition, food choices, fibre, protein intake, portion control, maintenance and long-term wellness, etc. Weekly prizes, recognition and group support. Free body fat tests are also given. Fun, and much more. Each participant has their own personal coach. Call our office 521 3717 or 021 281 3717 or register online. Starts soon - places limited. Book early to avoid disappointment.